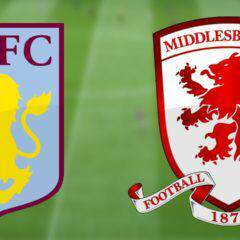 Villa – Boro; Now this is a really big game! 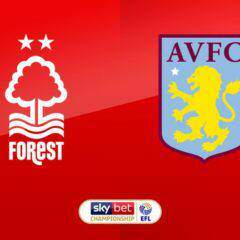 Forest 1- 3 Villa; Erm, can I say that was easy? An 11 year old’s POV: SAME TEAM TO START AGAINST BLUES? Villa 4-0: I never expected that. Grealish runs the show.